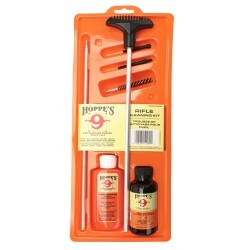 Gun care products for rifles, shotguns and air rifles. Gun Care (long gun) There are 2 products. 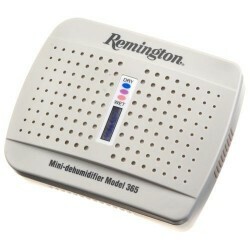 Remington 365 mini dehumidifier. Protects stored firearms from dampness.